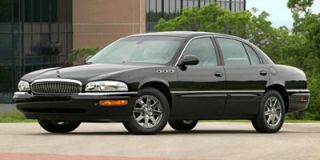 The Chrysler 300M was a luxury sport sedan built from 1998 through 2004, and substantially related to the longer Chrysler Concorde and LHS. The 300M had originally been intended to replace the Eagle Vision sedan, before Chrysler dropped the Eagle name--its label for the vehicles that carried on the former AMC franchise--in 1999. 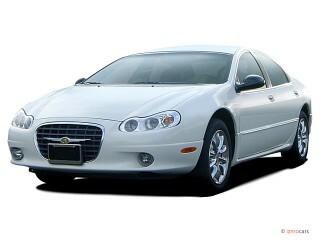 Instead, it was badged as a slightly shorter, sportier Chrysler sedan. It was powered by a 253-horsepower V-6 that produced 255 lb-ft of torque, driving the front wheels through a four-speed automatic transmission. With a wide interior and short overhangs, it was light and relatively powerful for the era, with a cited 0-to-60-mph acceleration time of less than 8 seconds--not bad for its day. It received excellent marks for handling--Chrysler had reportedly benchmarked the BMW 5-Series--although the ride was considerably firmer than the more softly-sprung Concorde and LHS models. Black-on-white instruments gave the interior an elegance unusual in American cars of the day, with a green electroluminescent glow at night, and the analog dash clock was an unusual touch. 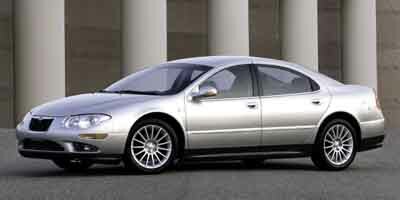 But it was expensive, which meant that fewer 300M models were sold than its Concorde and LHS siblings. 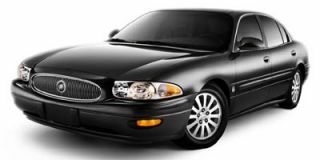 The price started at about $29,000, compared to those cars' base prices of around $20,000 at the time. Various running changes and minor equipment upgrades were made over the 300M's seven-year model life, few particularly notable. A 300M Special model was offered starting midway through the 2002 model year. 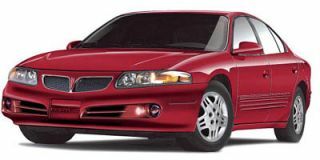 On premium gasoline, its V-6 had marginally higher specs--255 hp and 258 lb-ft of torque--with a tuned dual exhaust system. A different final drive ratio was fitted for better acceleration, along with higher-performance brakes, 18-inch alloy wheels with optional high-performance tires, and a lower ride height. Inside, it featured premium leather seats, along with mock carbon-fiber trim rather than the standard woodgrain. While its model name followed the famous Chrysler "letter series" of 300 performance sedans that ended with the 300L in 1965, the 300M was never accepted by purists as part of that lineage. It didn't have a V-8, the engine didn't drive the rear wheels, and although few said so outright, parts of the underpinnings dated back to a Renault design of the late 1980s that Chrysler had acquired as part of AMC. Because it had been designed with a length that fit within the European 5-meter sedan category, the Chrysler 300M was also exported to Europe. 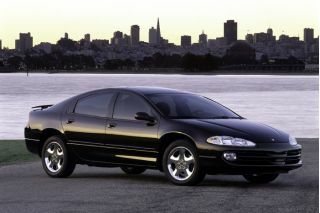 For that market, it was fitted with a 2.7-liter V-6 gasoline engine rather than the 3.5 used in North America. No diesel was offered, which always hurt its sales in the diesel-friendly European market.